The Community of Legacy invites you to the Legacy Gate. This development is close to Tim Hortons, Petro Canada gas station, Save-On-Foods, The Bone & Biscuit, playgrounds, and South Campus Hospital. Also, accessibility to golf courses, Macleod Trail and the ring road. 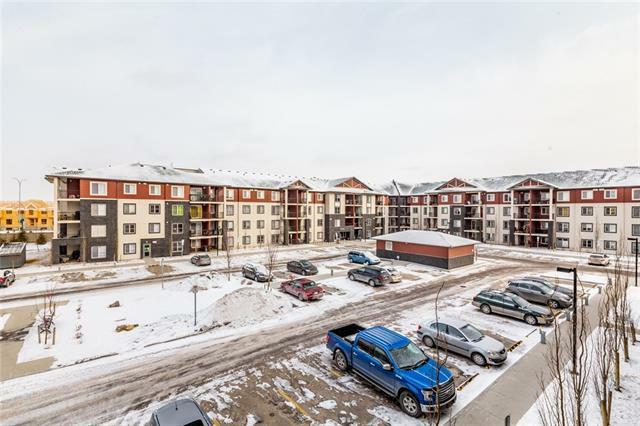 This 2-bedroom unit is excellent for (a) first time home buyer, (b) good investment opportunity to generate cash flow, and (c) if you are looking to downsize. 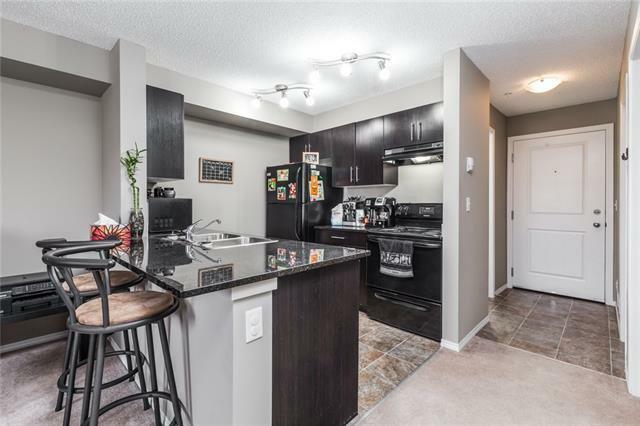 The layout of this unit is bright and open, and the comfy living room connects to a fully loaded kitchen that offers ample cabinet storage, sleek black appliances, and granite countertops. 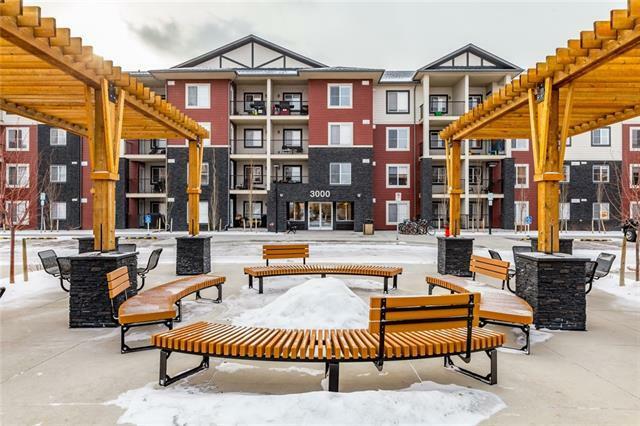 The unit features in-suite laundry, parking stall in front of the entrance for those cold mornings, and a large private balcony for you to let your dog out or to enjoy your morning coffee. 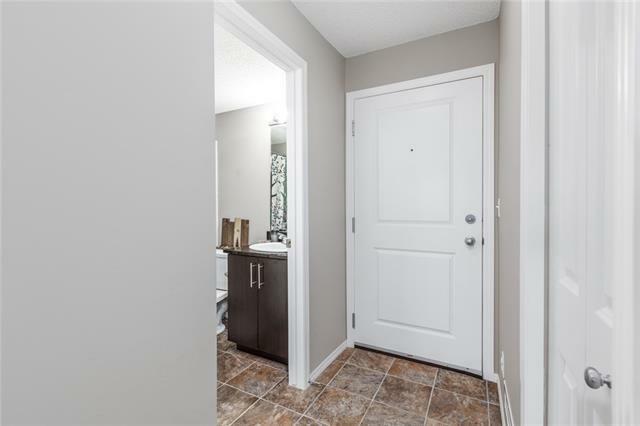 Dont miss out on this great value and unit! It will not last long.